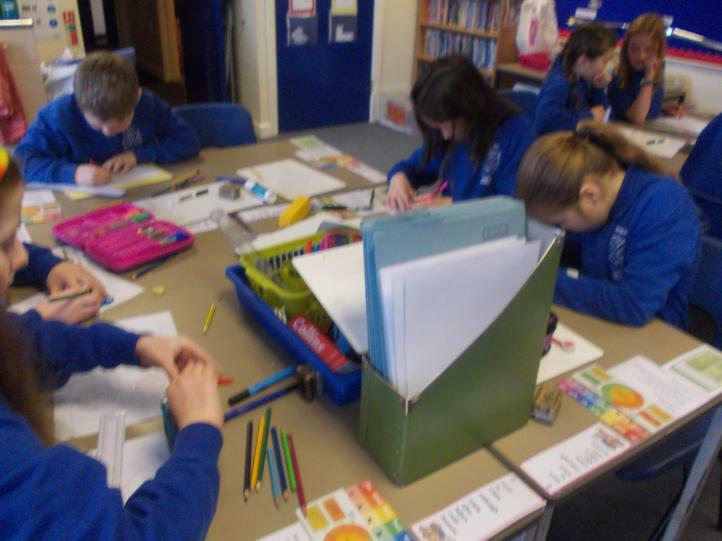 Today we focused on Limericks and wrote some of our own space-themed versions. 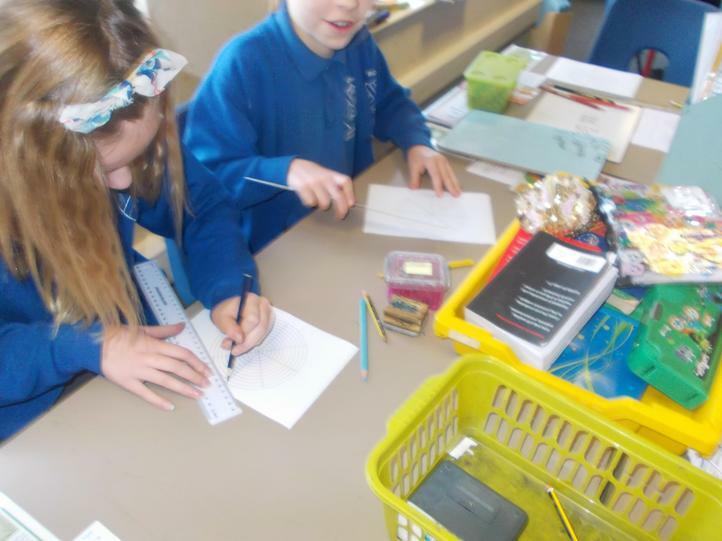 We learnt about the ‘8-8-6-6-8’ syllable rhythm as well as the ‘A-A-B-B-A’ rhyme. 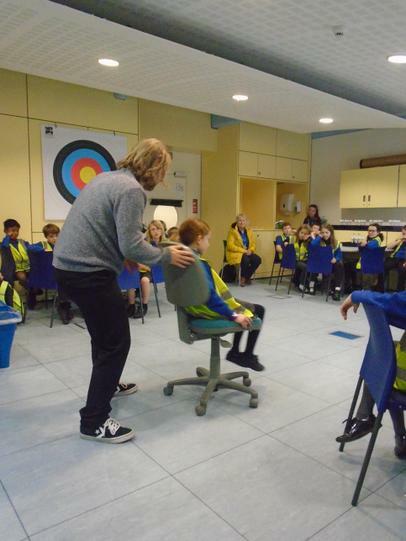 To end the day, we performed our Limericks to the rest of the class! 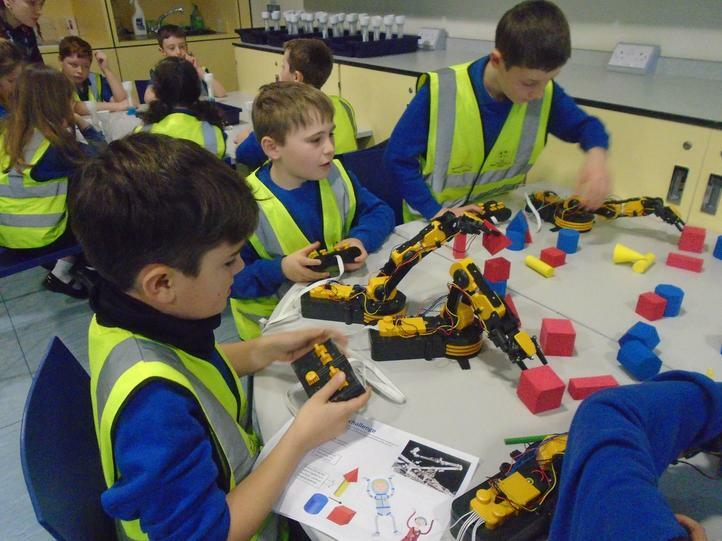 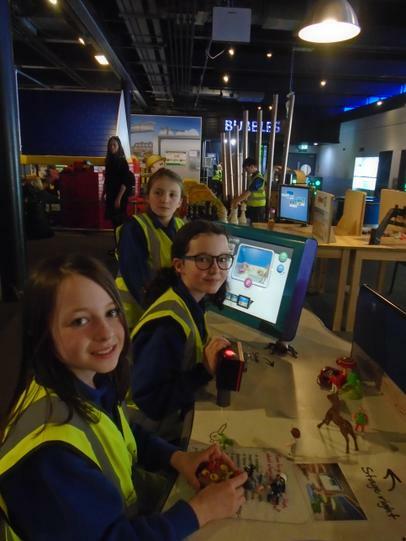 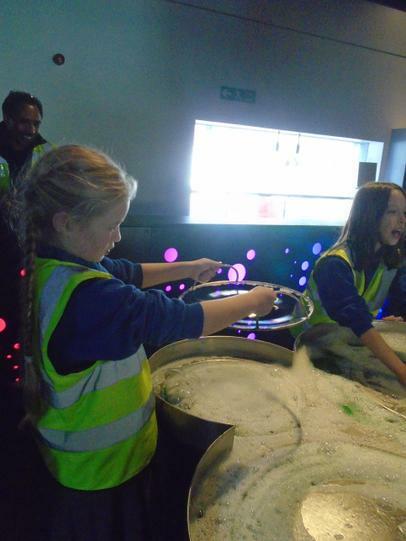 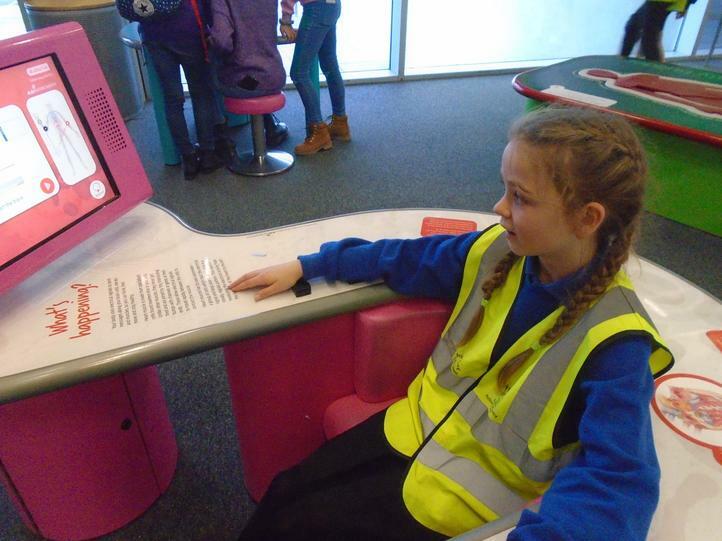 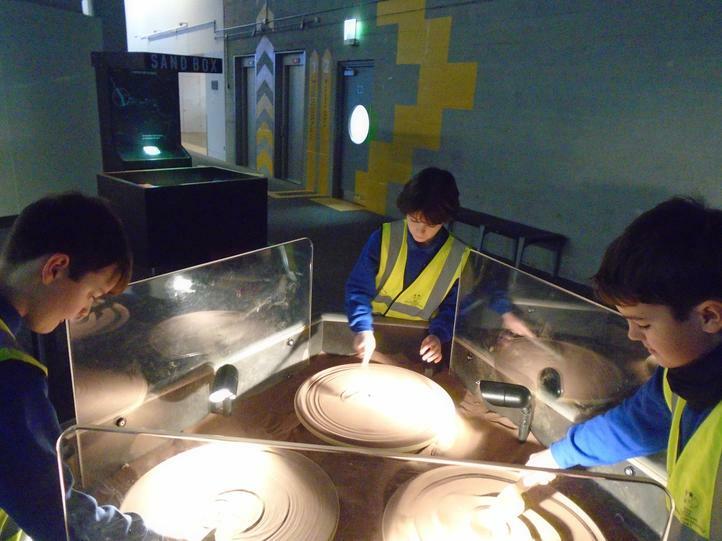 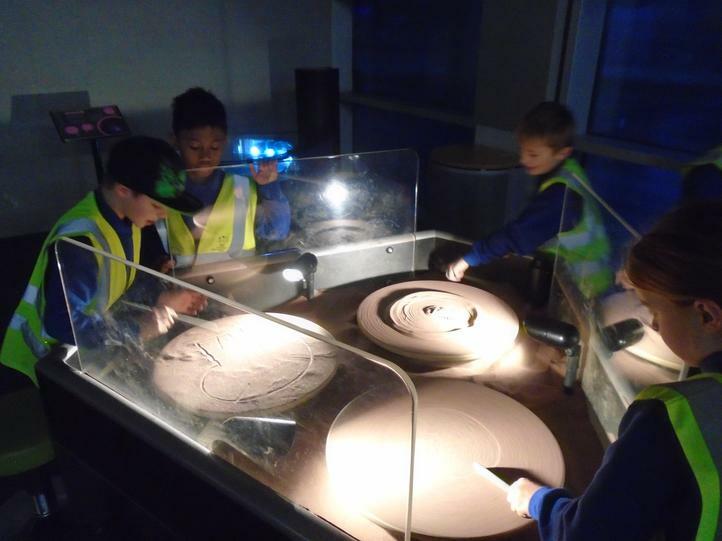 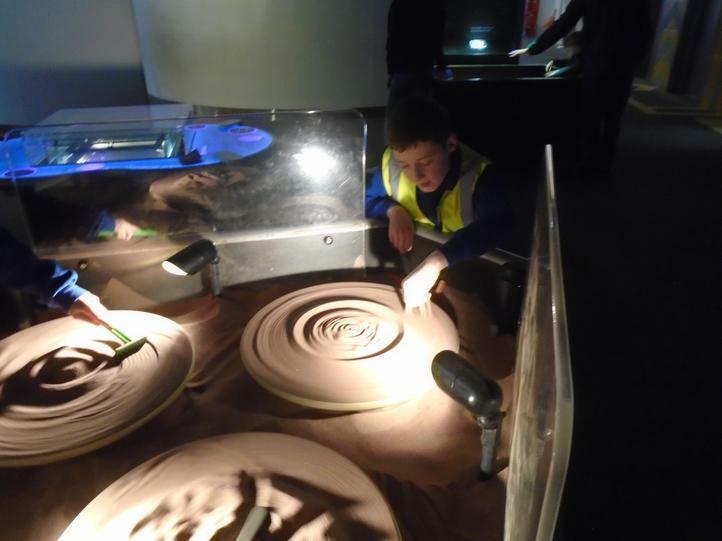 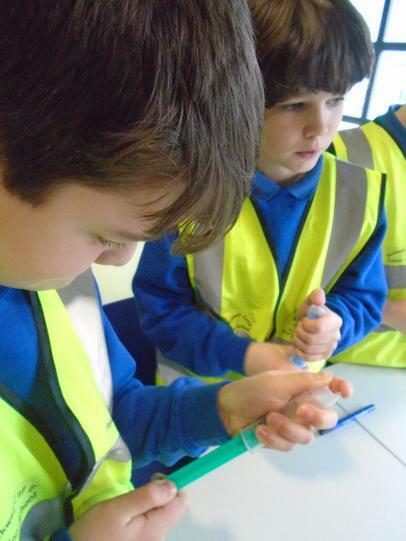 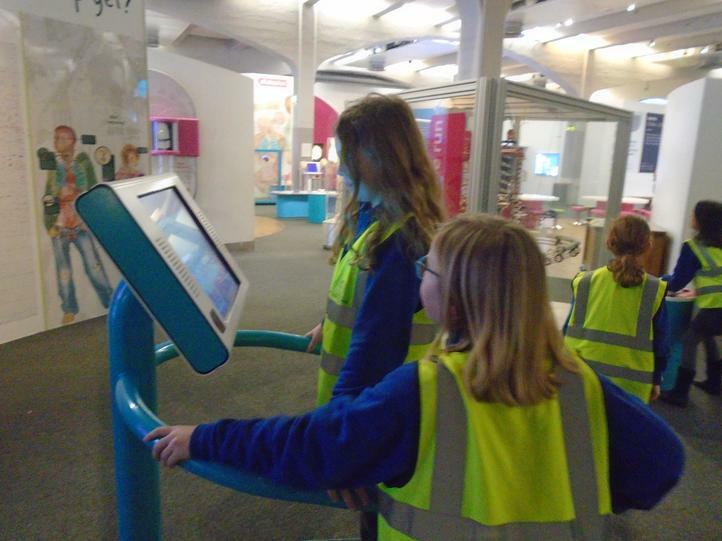 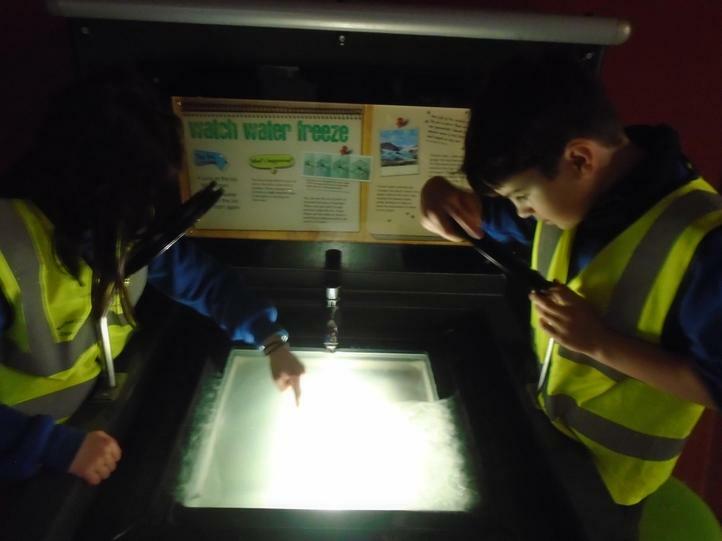 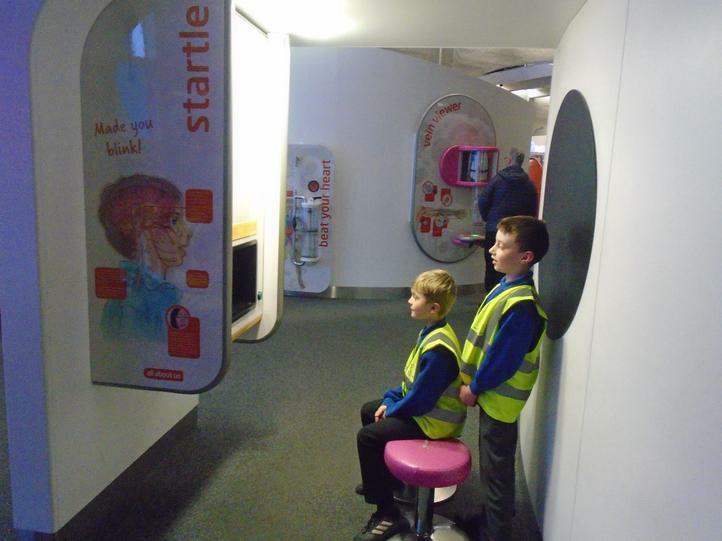 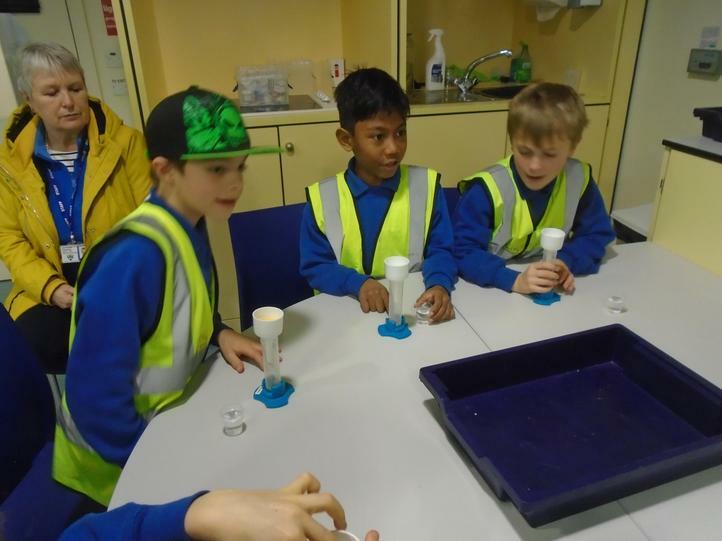 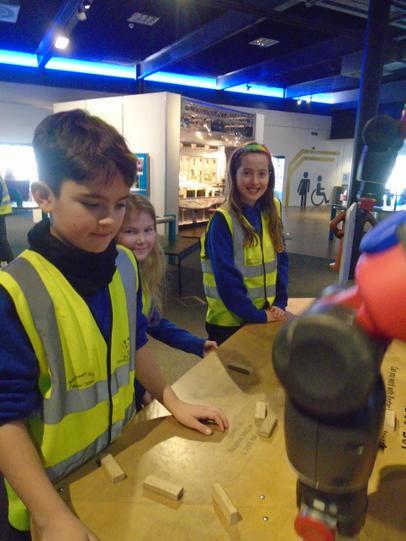 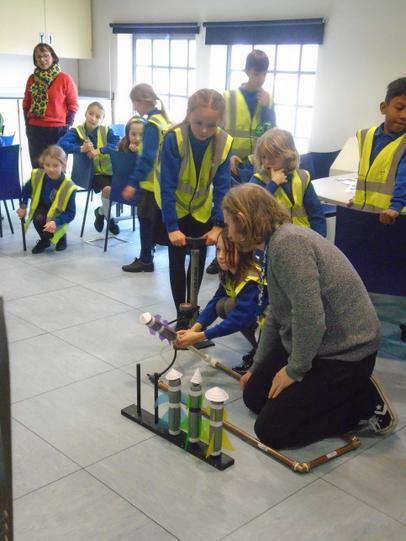 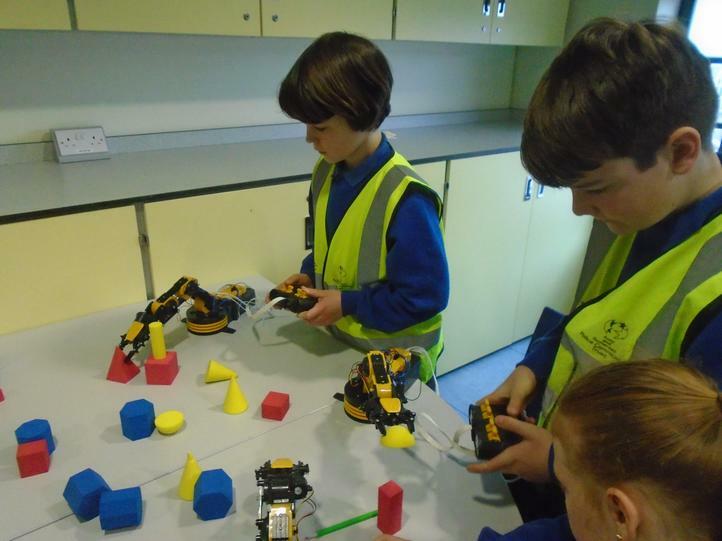 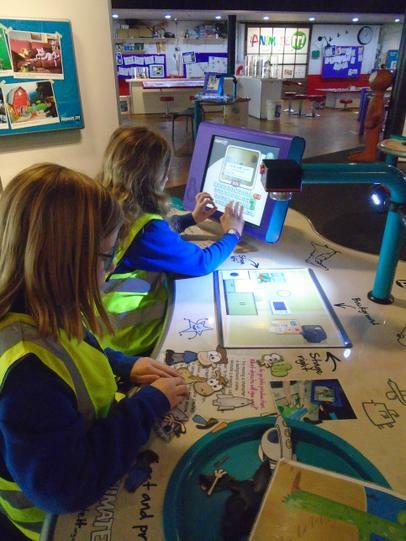 On Monday 4th February, Year 5 hopped on a coach and headed into Bristol for our third school trip of the year. 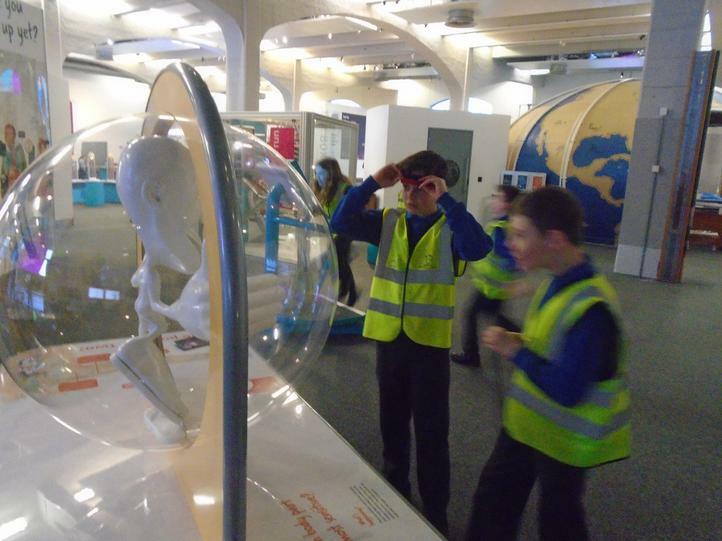 ‘We the Curious’, formally known as @Bristol, was to be our base for the day. 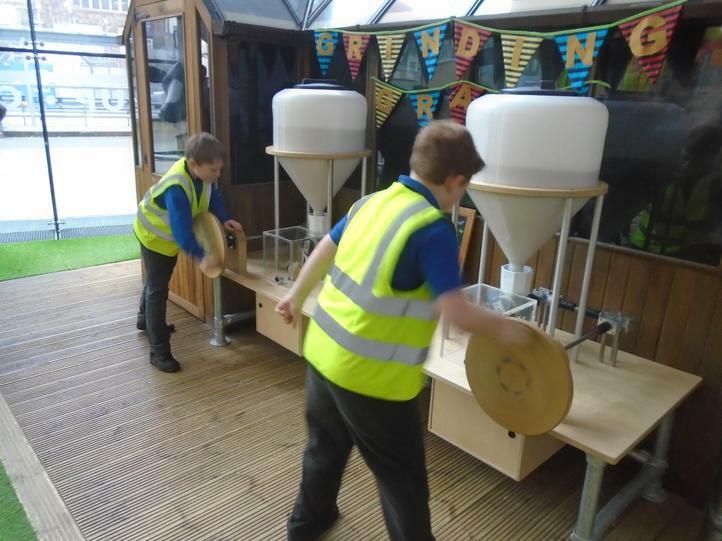 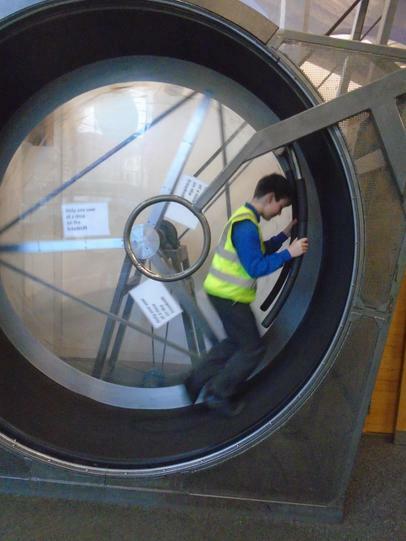 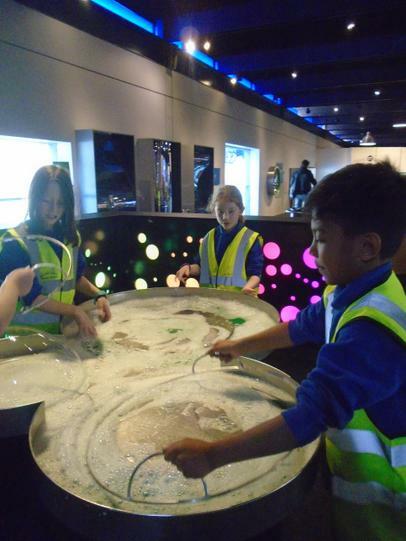 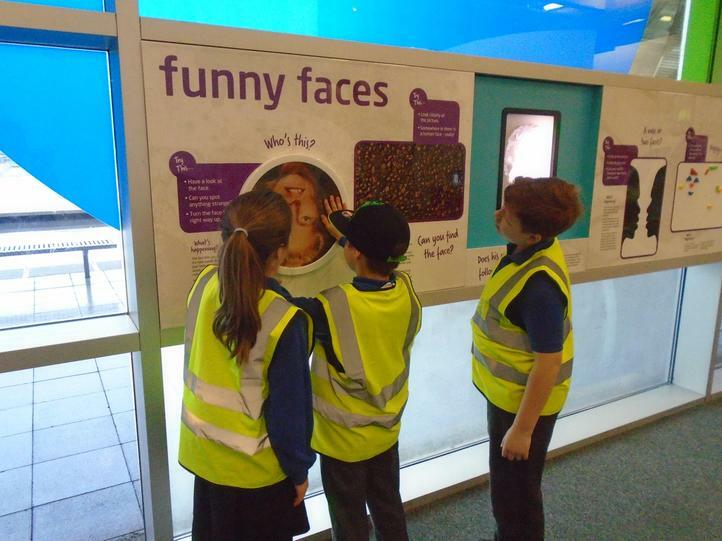 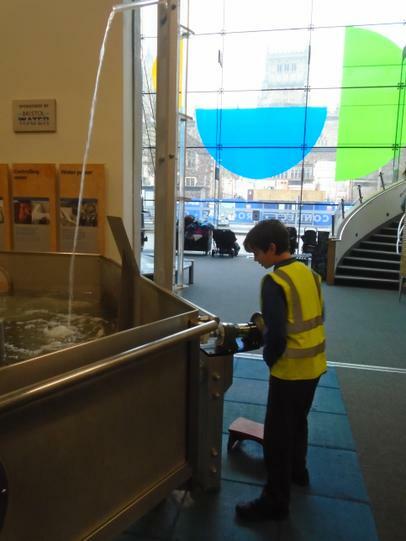 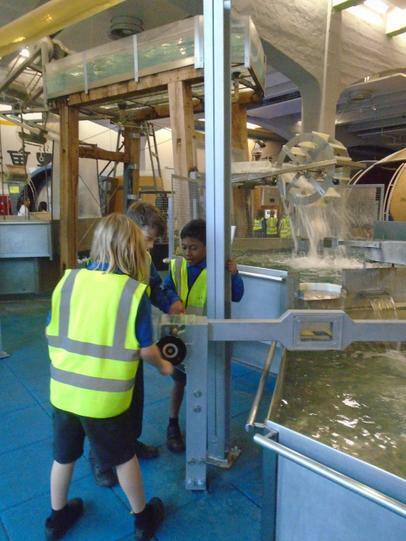 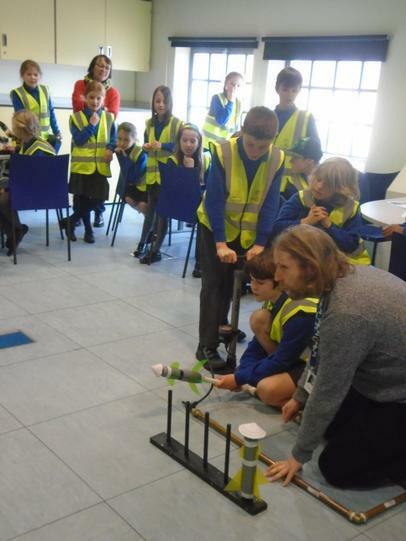 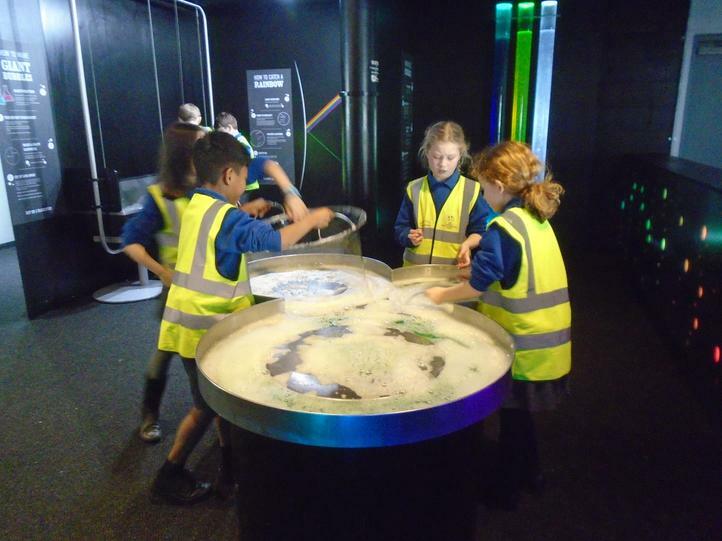 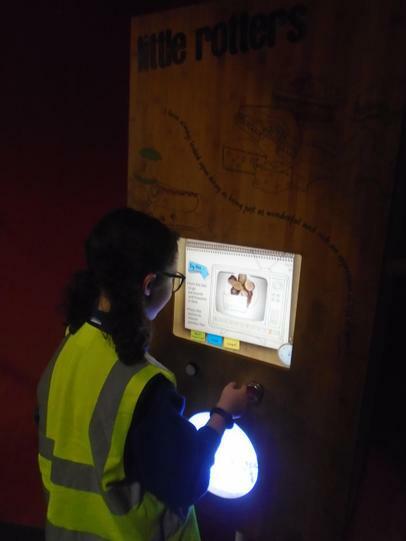 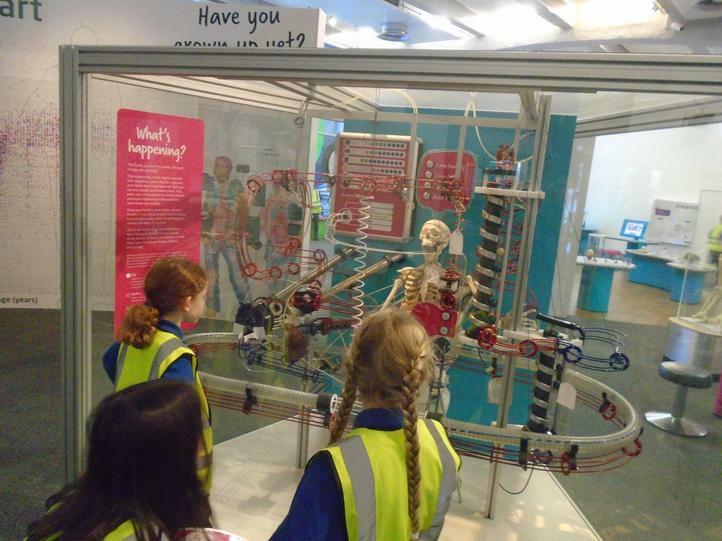 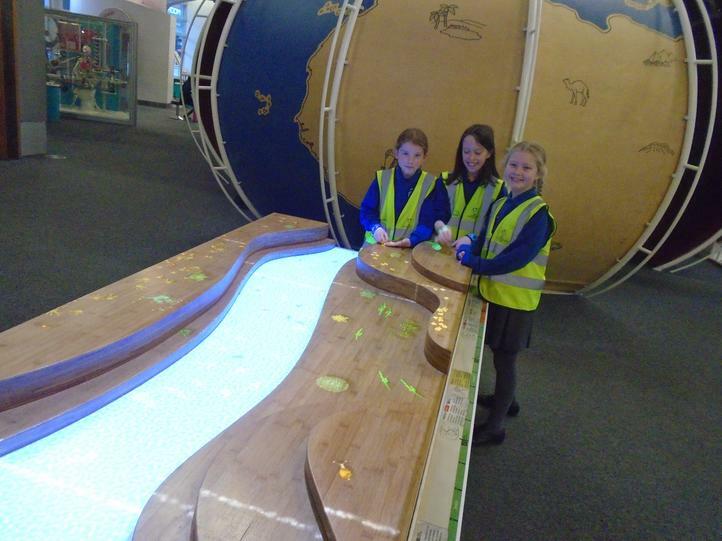 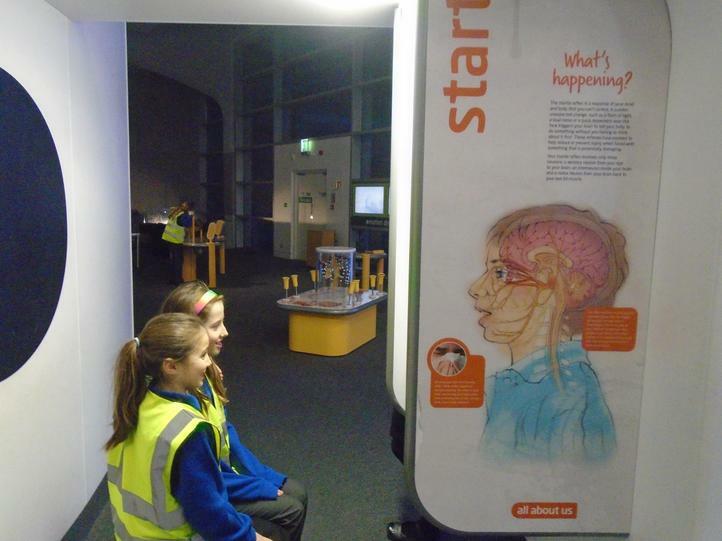 5PB started their morning exploring the exhibits on the ground floor. 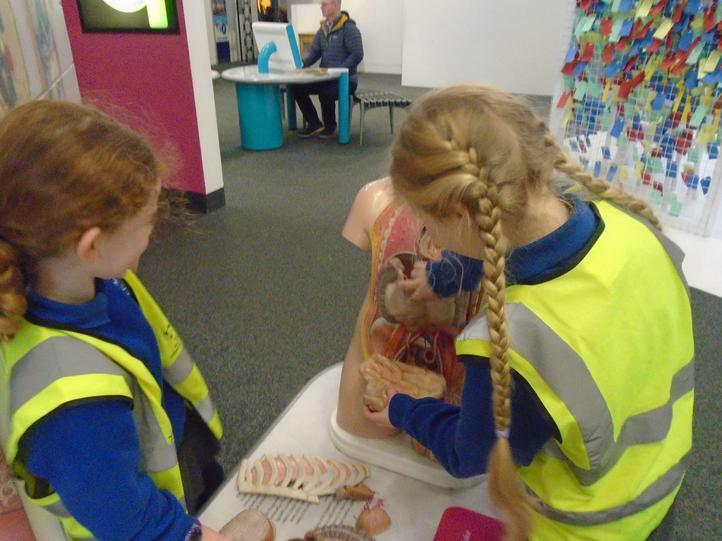 In groups, they found out about different aspects of the human body and the effects of different forces. 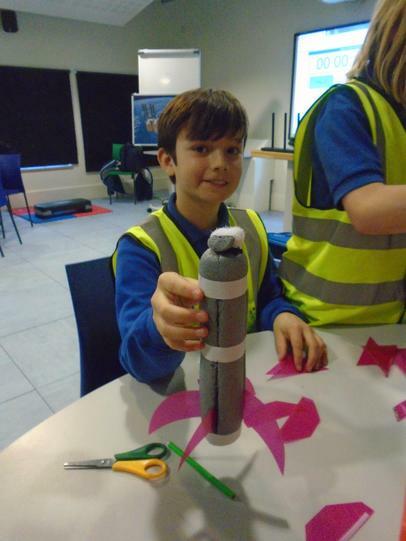 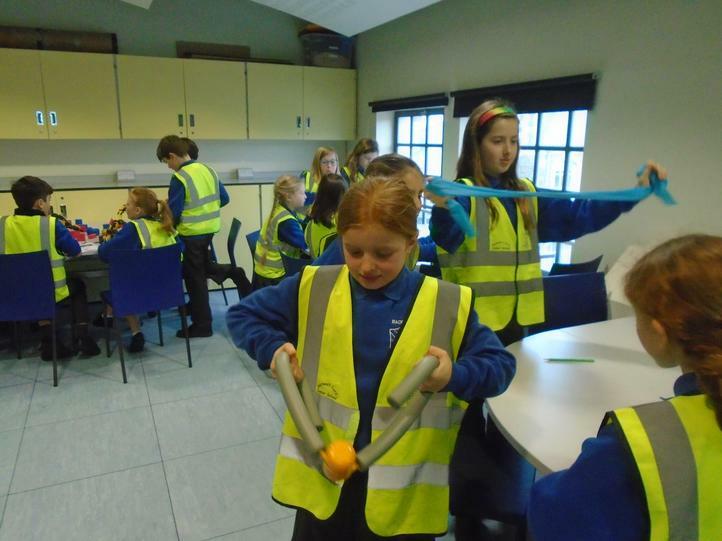 After a quick break, it was time for our ‘Destination Space’ workshop; our chance to join the space crew and get ‘space ready’. 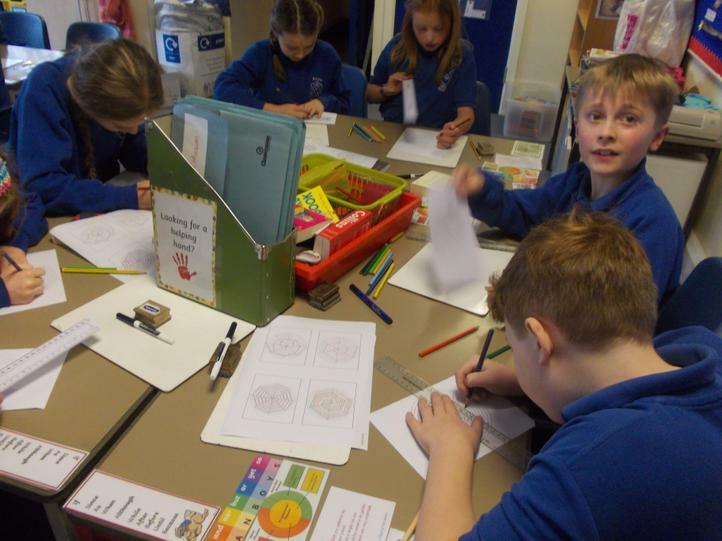 We found out about exercise in space, air pressure and not forgetting an investigation into the best material for a space nappy! 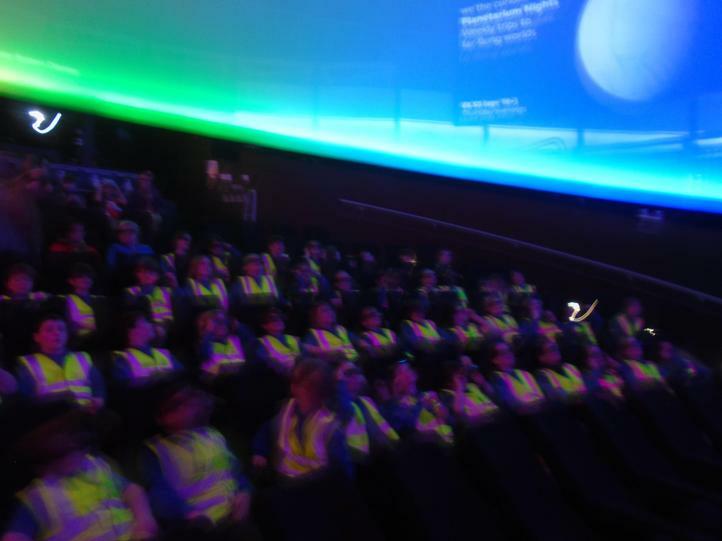 Lunch was our next stop and then we were ready for take-off in the planetarium. 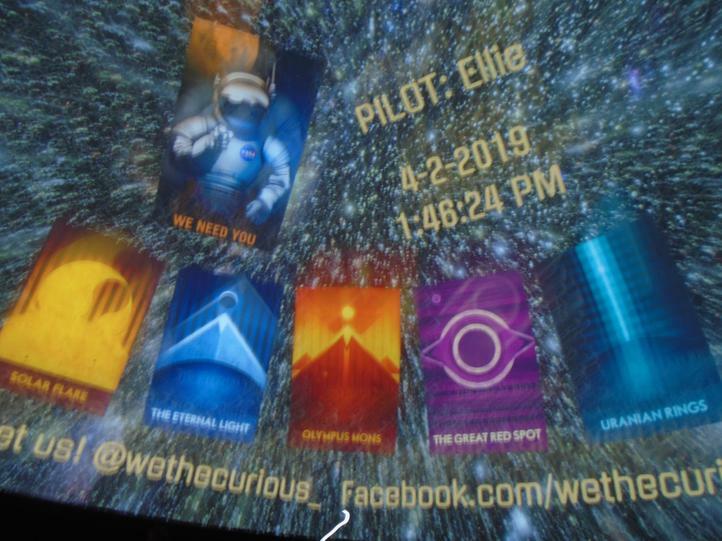 The show, which was entitled ‘Solar System Odyssey’ was absolutely fantastic and many ‘oohs’ and ‘ahhs’ could be heard throughout and afterwards! 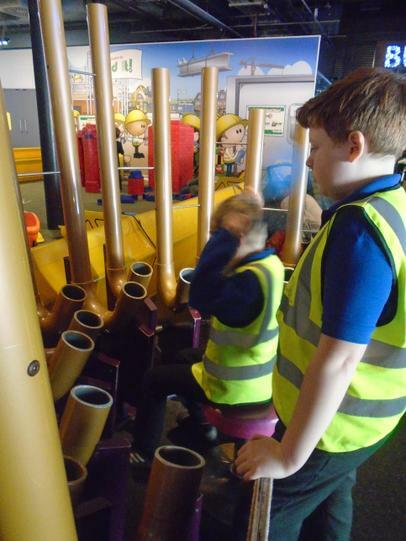 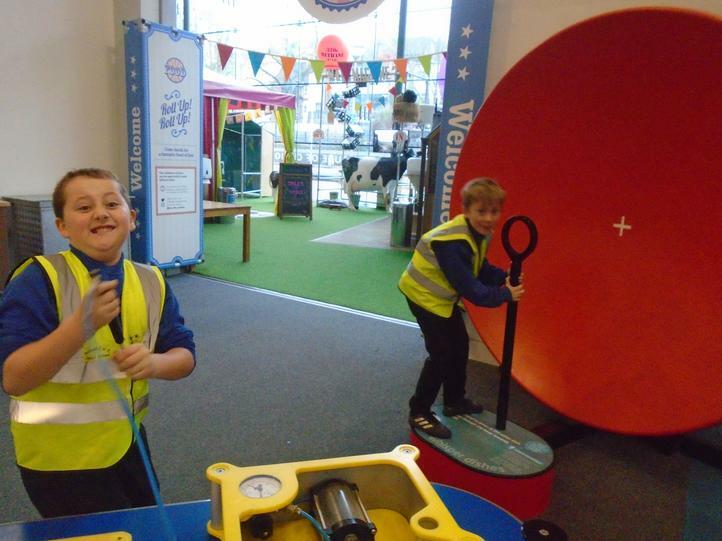 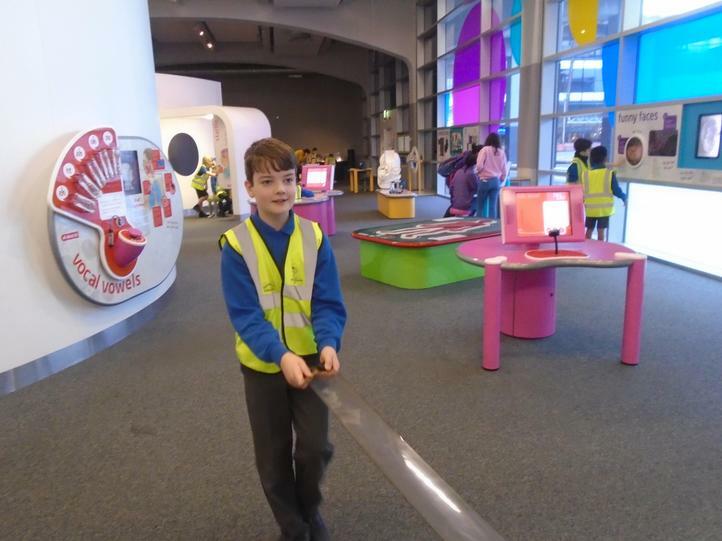 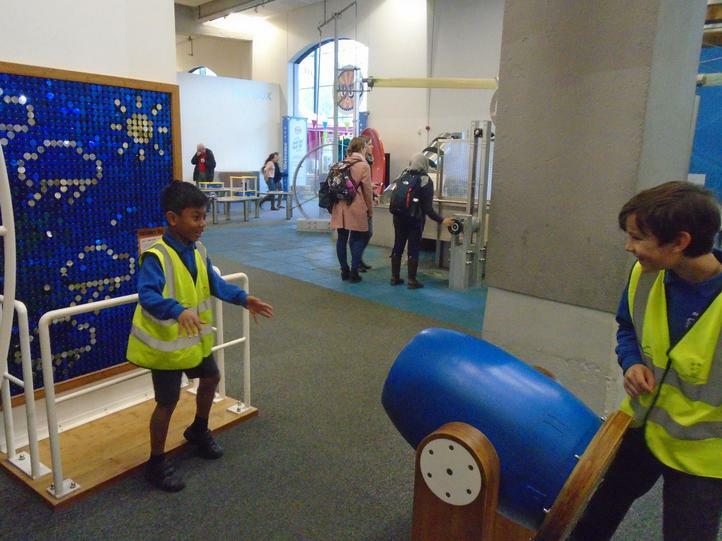 We were then left with some time to explore the upstairs of the science museum. 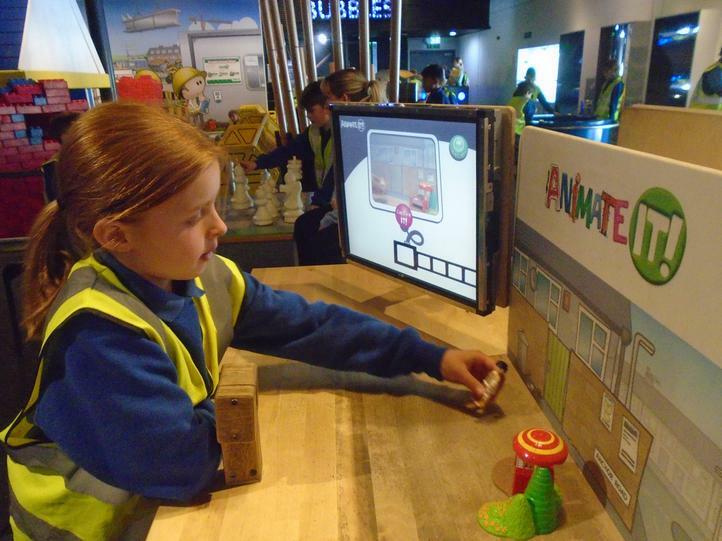 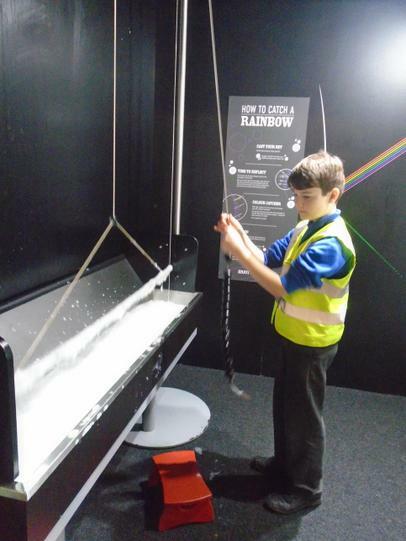 Everyone enjoyed the famous ‘Animate-it’ stations, as well as creating shadow freezes and giant bubbles. 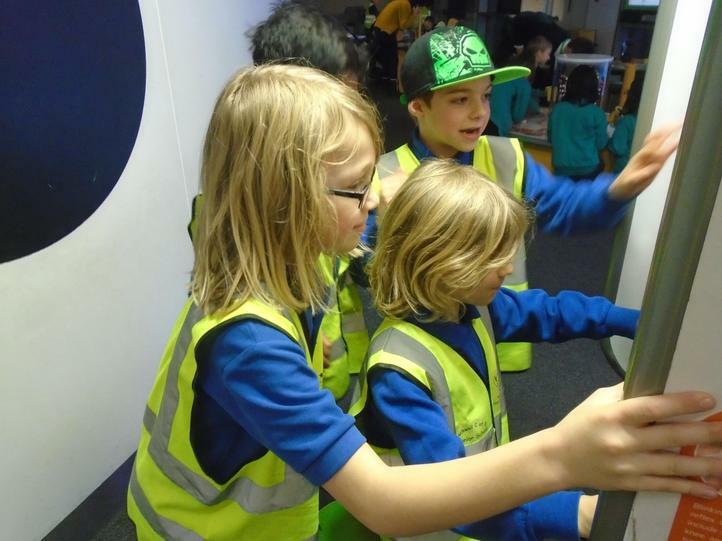 It was then sadly time to get back on the coach. 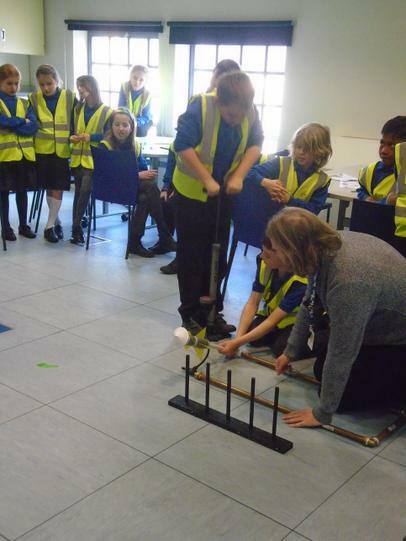 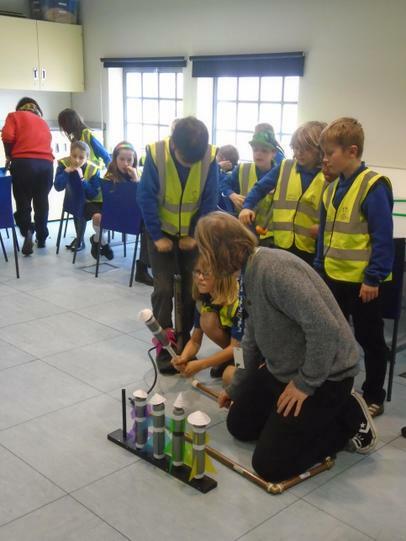 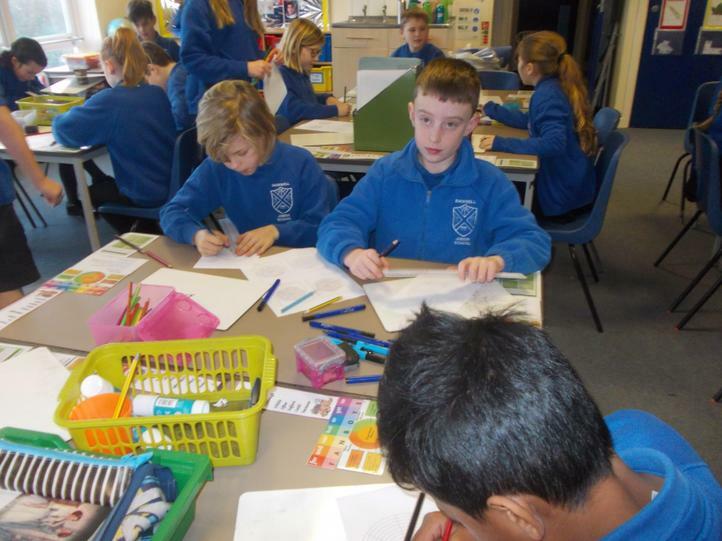 The whole of Year 5 had been brilliant and everyone had had a very enjoyable day! 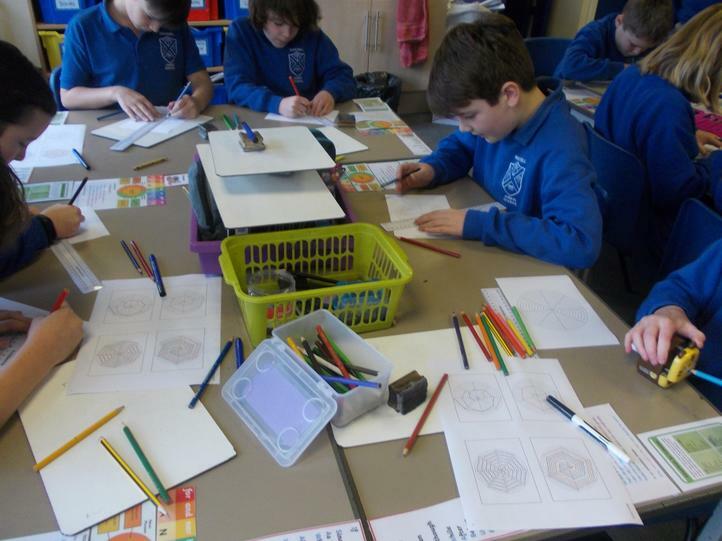 We kicked off 2019 with a couple of days of maths fun! 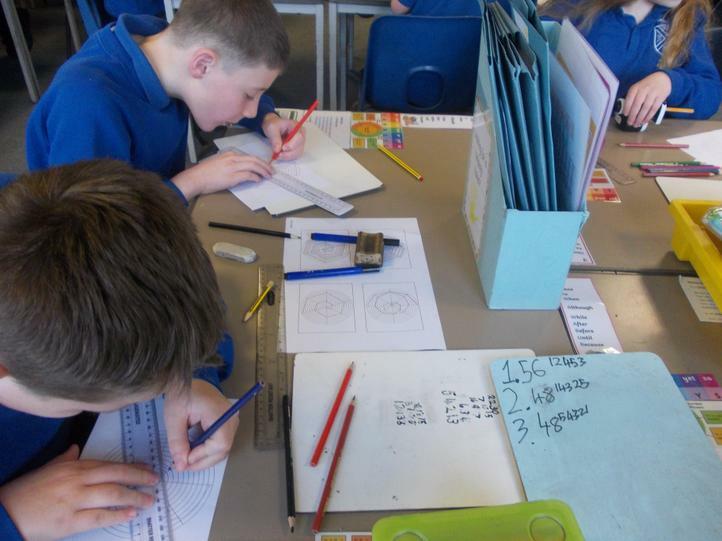 The children really enjoyed taking part in some open ended challenges such as discovering how may number they could make using the four four: that's four 4s and the four operations ( add, subtract, multiply and divide). 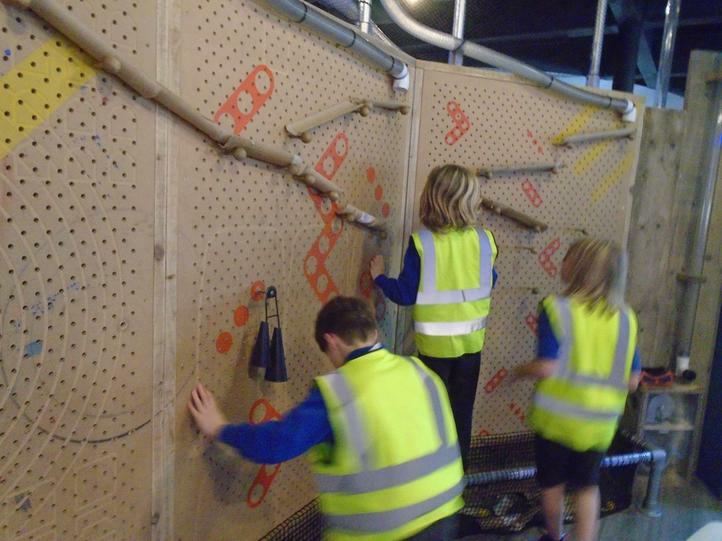 Tricky to start with but we soon got the hang of it. 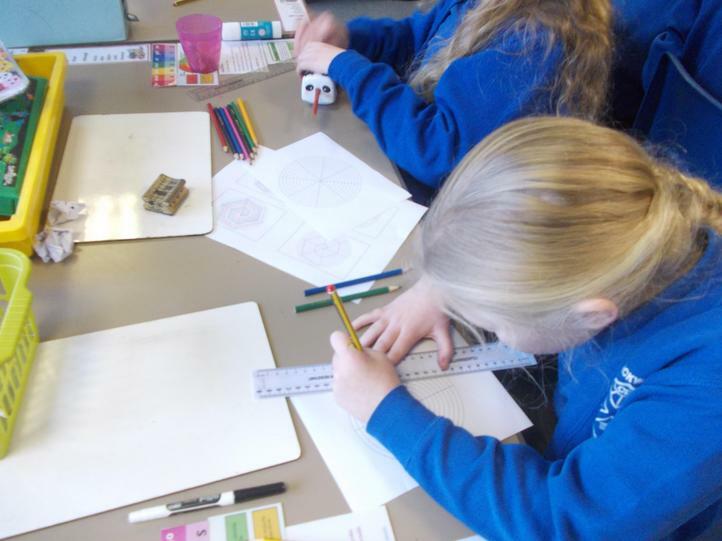 We also explored spirals looking at both Archimedean and Baravelle spirals which results in some beautiful colourful spiral patterns.